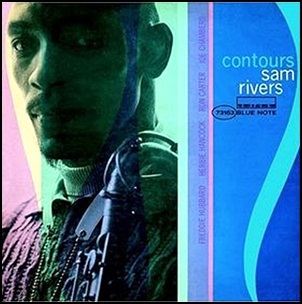 In January 1967, “Blue Note” label released “Contours”, the second Sam Rivers album. It was recorded on May 21, 1965, at “Van Gelder Studio” in Englewood Cliffs, NJ, and was produced by Alfred Lion. Previous PostIn January 1967.Next PostOn January 9, 1958.